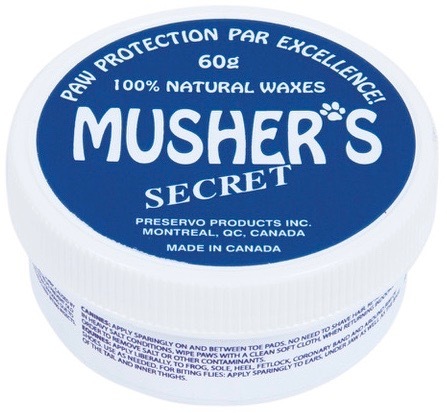 Musher’s Secret is a completely natural wax blend that forms a breathable, protective barrier on your dog’s paws. 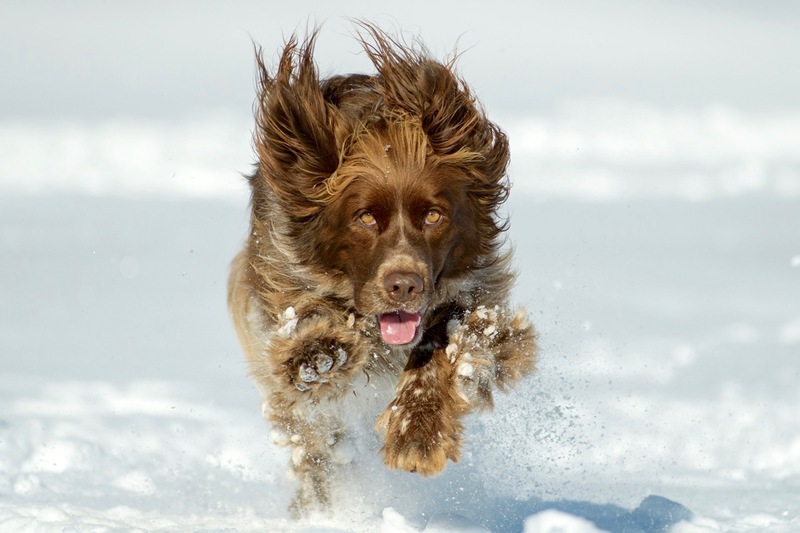 Along with preventing ice buildup, the wax shields paws from scrapes in rough terrain. It also protects against chemical burns and cracking from road salt.